Add an extra touch to your look with this beautful hair comb. 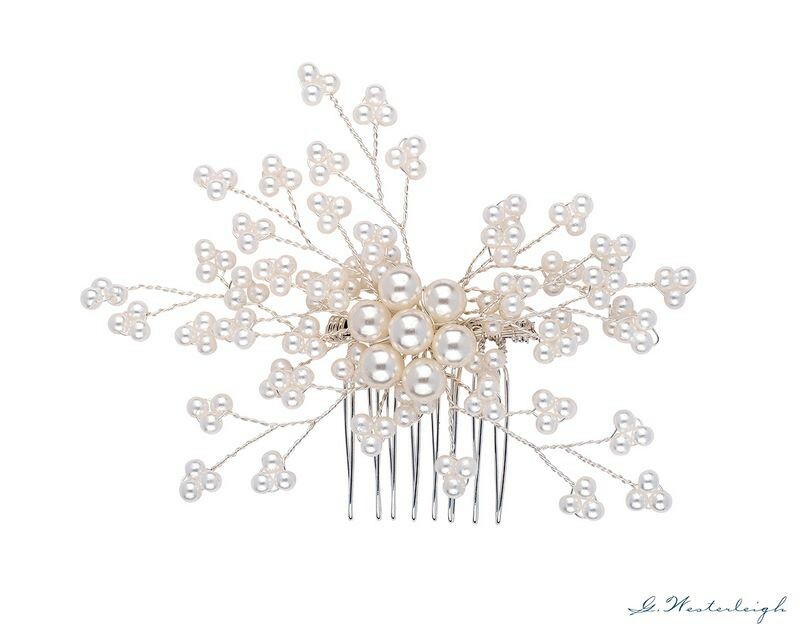 The bridal comb is decorated with ivory pearls. 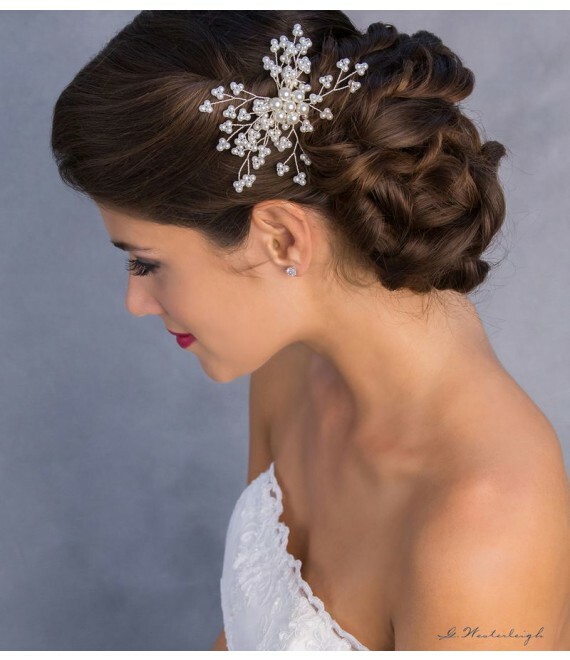 The hair comb is nickel-free.